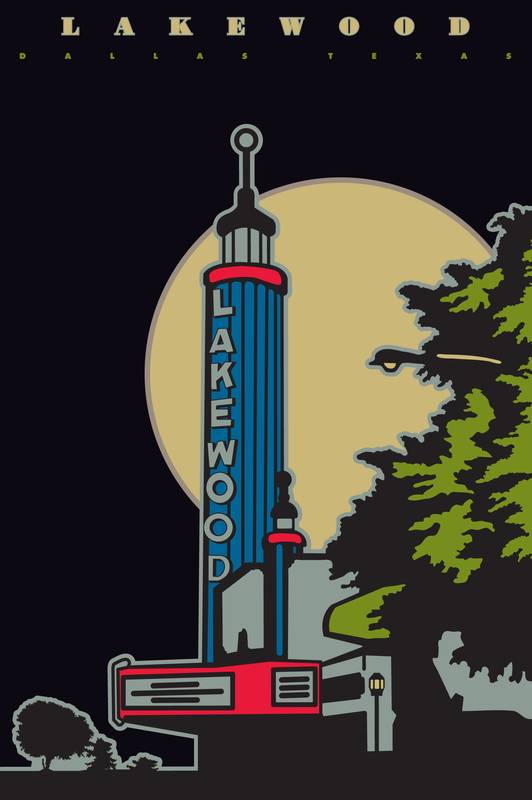 Lakewood rocks. 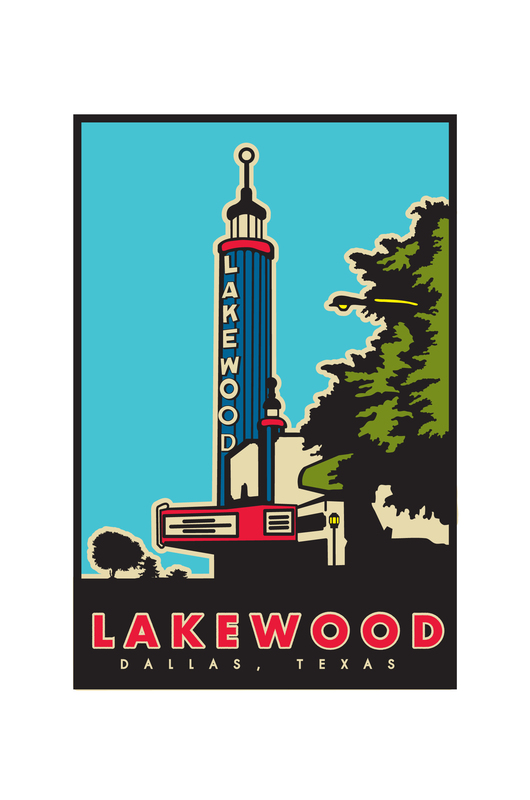 And I’m not saying this simply because I live there (technically, I live in Gastonwood/Coranado Hills, but that’s too long, so I just say Lakewood), but because it is the best area in Dallas. Trees, lakes, parks, shops, restaraurants, all near by and plentyful. However, I think the best part of the Lakewood area in Dallas it’s its people. Cool, hip, easy-going, fun. Anyhow, I’ve been designing a poster for the area. I have two designs and I’m contemplating printing one, silk screened of course. Would love to know your thoughts on which one I should print.